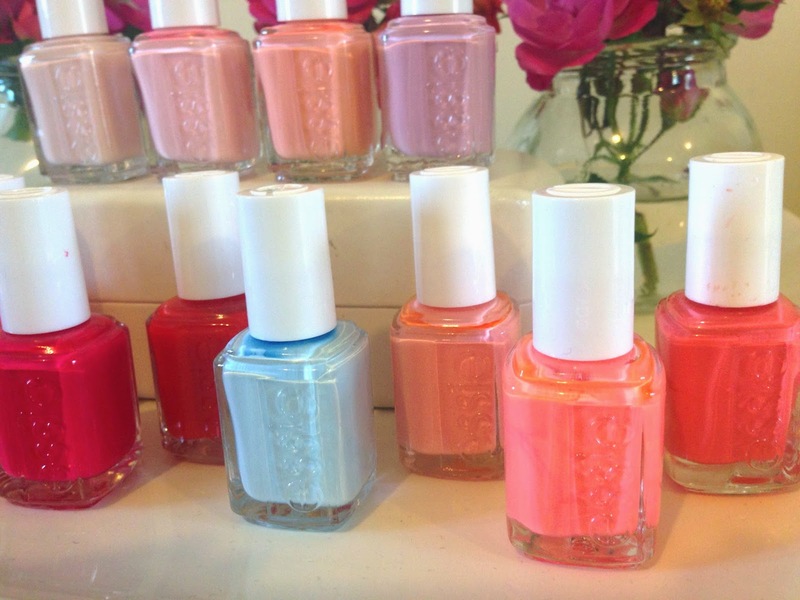 If you haven't herd of Essie nail polishes before I don't know what world you are living on! 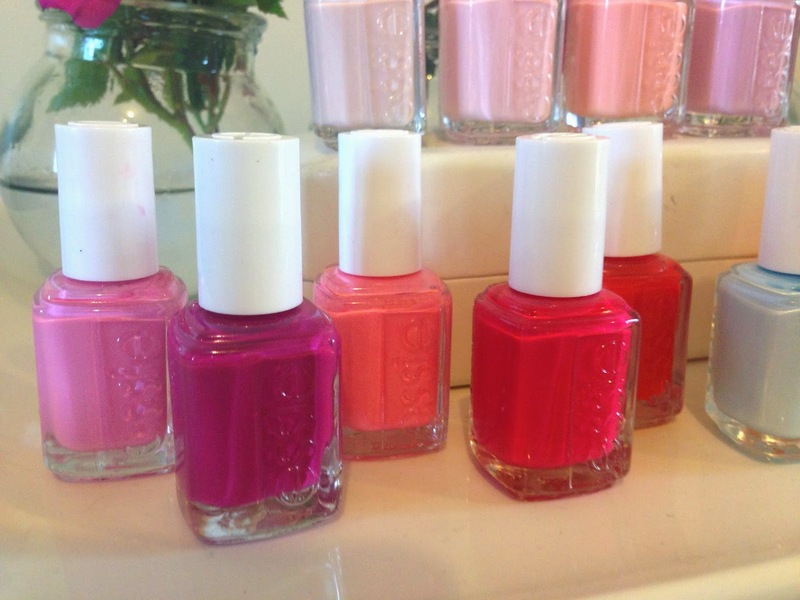 Essie has a huge range of nail polishes in an array or beautiful colours. I find myself wanting more and more and my collection keeps growing! 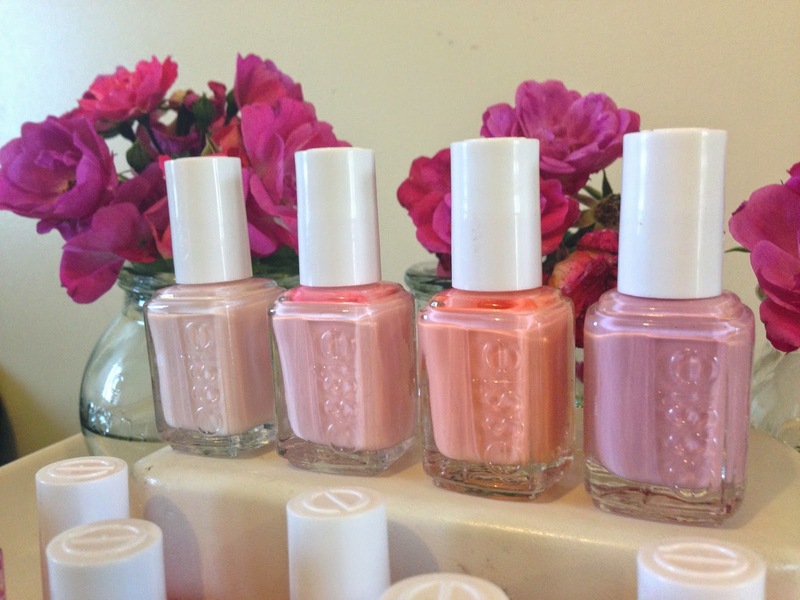 Essie nail polishes have a great formula that makes them long wearing and true to colour. 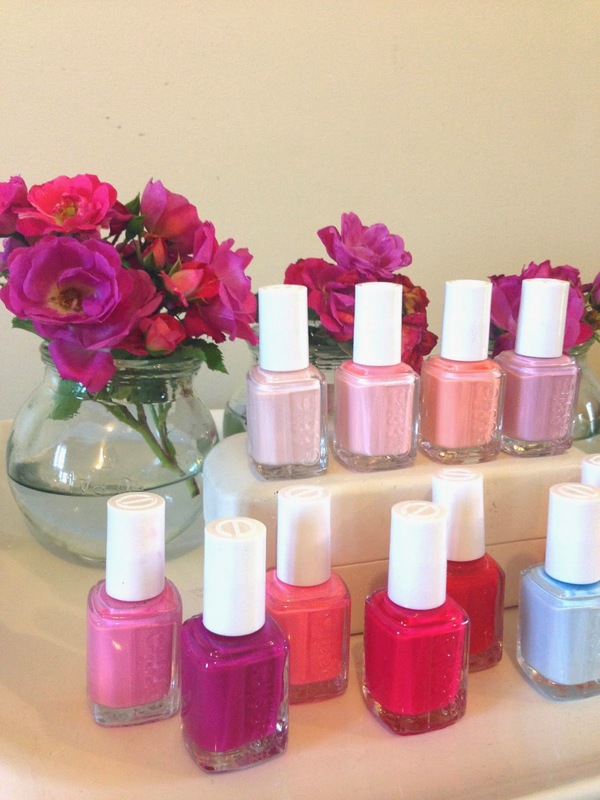 Essie is much loved thoughout the beauty community, and is known as one of the best nail polish brands out there. 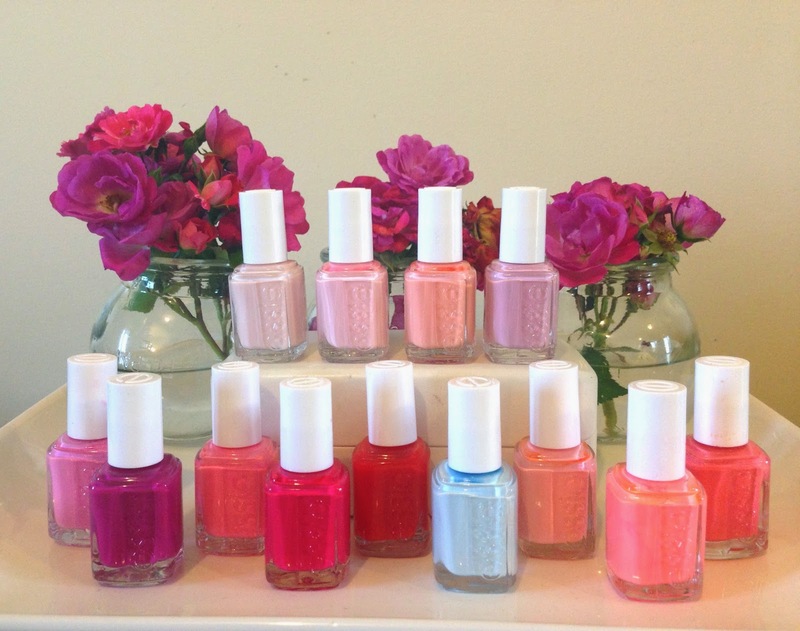 Today I'm going to show you the nail polishes I have in my collection, and also a couple I want to get my hands on!